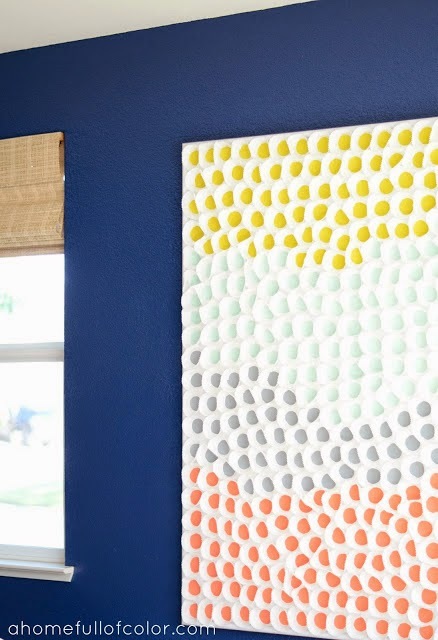 for today's diy project I found this super easy + genius idea from the amazing shavonda over at a home full of color blog. 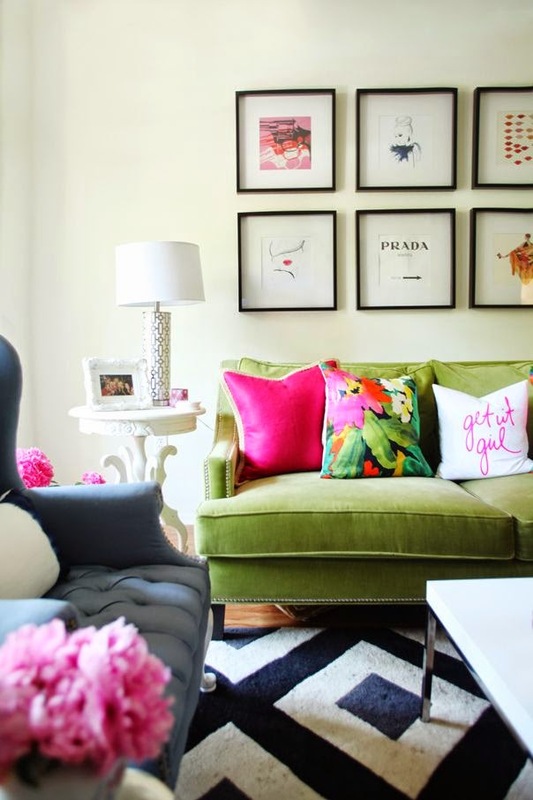 she is such an inspiration, has so many great ideas, projects, and always incorporates lots of beautiful color. 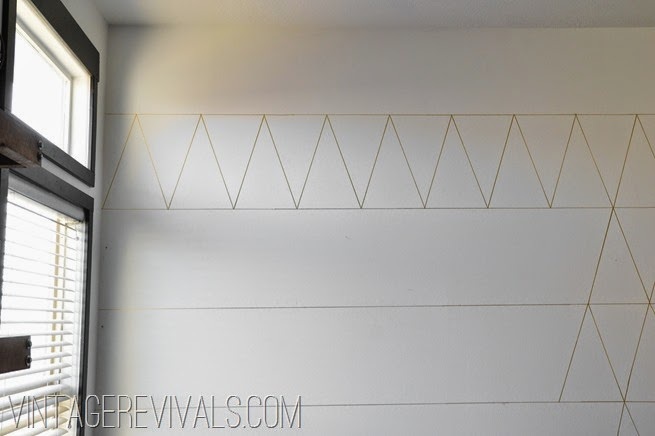 I'm sharing her baking cup art tutorial, where she found inspiration through a wall display at west elm. here is the actual wall display and next you will see what she did with that inspiration! I took a stroll around target the yesterday, this is usually an at least once-a-week thing, but it's been a few weeks I might dare say!? too long. anyway, as I was checking out all the new stuff I kept gasping as I looked here and there and everything I saw was yelling "BUY ME!!!" nate berkus is killing it with his line at target. pretty much everything he's designed speaks to me and if I could, I would have bought it all and made my home a whole lot cuter in the one shopping spree. most are on sale...a few I had to throw in because I love + think are totally worth buying at full price! hope most of you are able to enjoy the day off with friends or family! 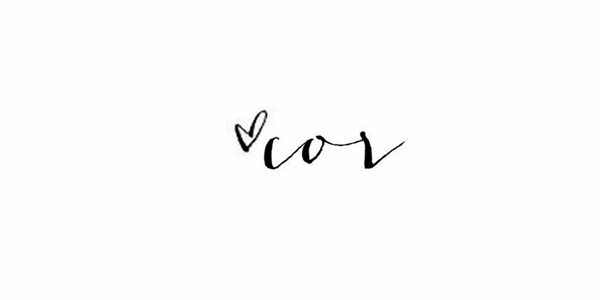 along with today comes some super awesome sales....here are a few I've found, check them out to save big--- most end today, so don't delay! kohls. $10 off your purchase of $25 or more with code: HONOR10 + select items 50% off! 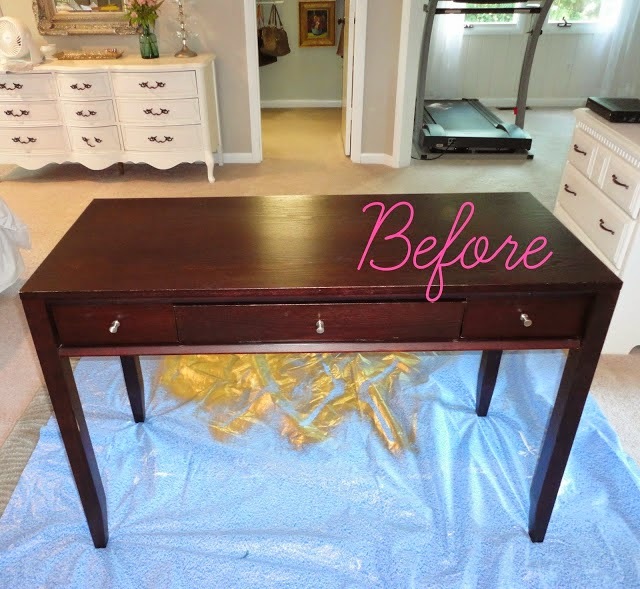 for today's friday diy I wanted to share with you this awesome desk makeover by virginia from livelovediy blog. 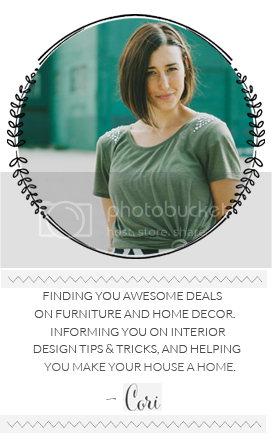 she is an expert on painting pretty much anything--- so if you ever have questions running through your mind on how/what paint to use on a piece of furniture go to her blog!! 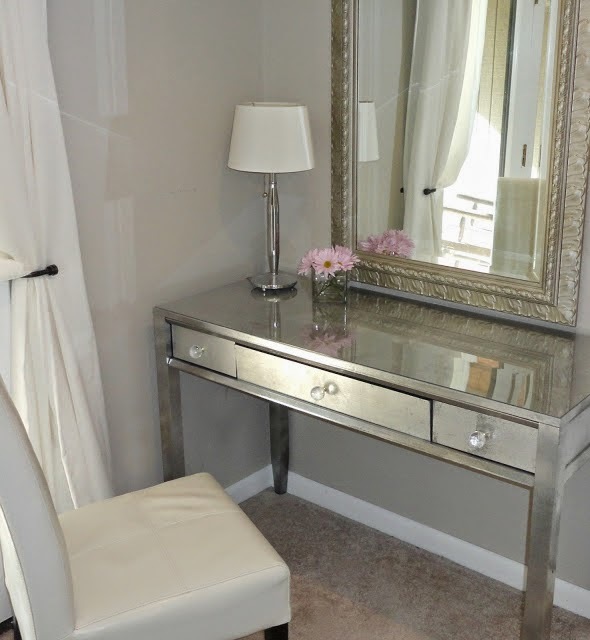 she originally thrift-ed this desk and decided to transform it into something she now loves! check out the before + after...what do you think?! amazing right? such a beautiful transformation. now she uses it as a vanity to get ready each day. + I hope you all have a fabulous weekend!! have you heard? lulu & georgia are starting an early access to memorial day with code: memorialday25 for 25% through monday! if you aren't yet familiar with lulu + georgia...now is the time to be! 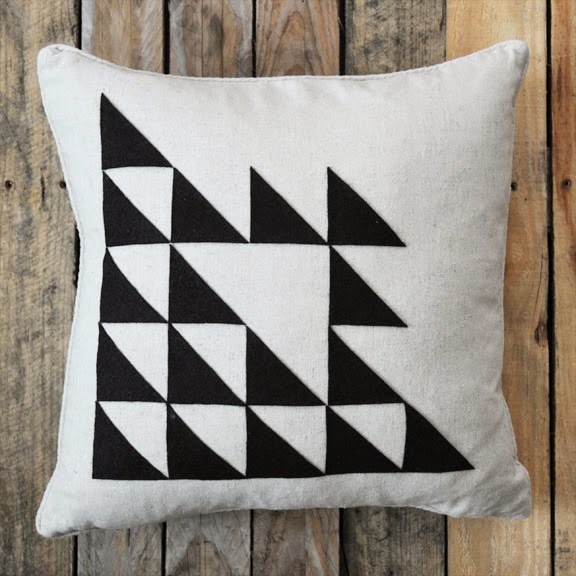 they are an online home decor boutique specializing in rugs, furniture + accessories for the inspired home. 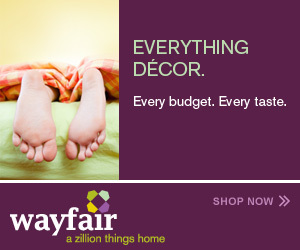 amazing taste + pretty much every single item they offer I would love to have in my home. 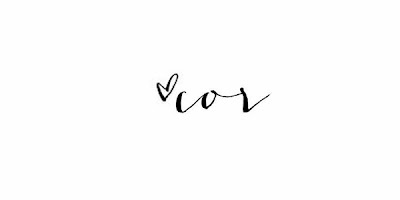 just take a peek at their cute site + I promise you will find something you absolutely love! too much red in you home can be a bit overwhelming-- so I would stick to accessories, artwork, lamp, or a few pieces of furniture here and there. in fashion + beauty, red is always a go-to. I have always loved the natural face look with a bold red lip-- no matter what age you fall into, your 20's or 50's it works! what do you think, how do you feel about red? 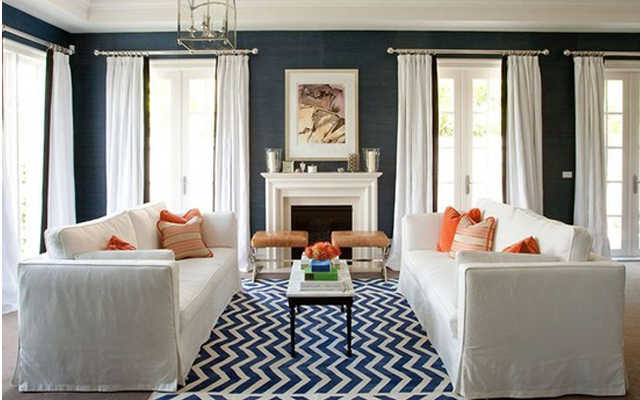 rugs are an important piece in completely a space. 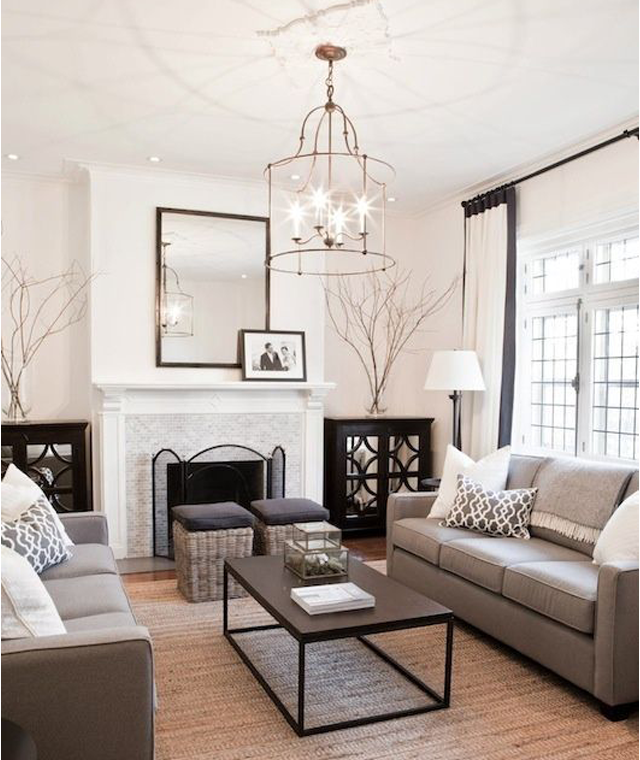 a rug will ground your space, can soften the look + really pull the look/style together. a few years ago when I did an interior design internship + my jaw about hit the floor when I heard how much a client was paying for one rug for their living room floor. thousandsssss of dollars for one beautiful-- but still-- one rug. 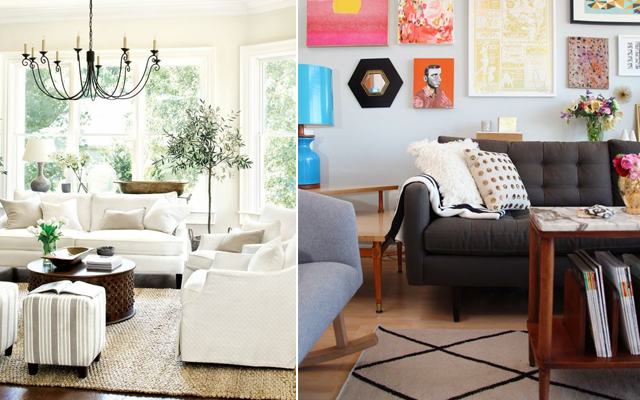 I have eight sources listed where you can always score a great deal on a cheap + well made rug. plus keep an eye out for a sale to save even more! 1. target. #targetdoesitagain we can always count on good ol' target to have what we want + need for a pretty reasonable price. they have a pretty great selection in-store and like a million more online. they do sell from a range of styles + quality--- so beware, some items may not be too great of quality. 2. ikea. don't we all love/hate ikea? I am always a bit confused because they have quite the reputation for being "cheap" in both their pricing + sometimes quality, but I do have to say I have bought a few rugs from them and I have been really pleased with both pricing and quality. check them out online to make sure you can find what you want before heading over to the store...because if you don't know what you want before you get there you will be overwhelmed by the millions of items in the store! 3. homegoods. the only downside here is that you never know what you are going to find. you just have to check in regularly and the day you find that gem of a rug will be the best day of your life. worth the gamble of going to the store and most times finding nothing because the day you find something is amazing! 4. west elm. beautiful, modern but a little more pricey for the average person. 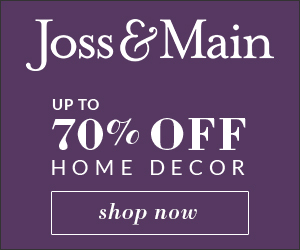 however west elm pretty much always has a sale going on for something and items are always lingering around in their clearance section as well. plus, through today only they are still running their 15% off clearance section-- click the link to be headed right over! 5. urban outfitters. most of us just think of their clothing, but they really do have an awesome "apt/home" section. they have a lot of fun printed rugs + colors for fairly cheap. 6. world market. love this store! prices are pretty low for rugs although they don't have a huge selection of larger area rugs. they also have a great selection of outdoor rugs. 7. rugs usa. the largest variety of styles, prices, + runs a lot of awesome promotions-- rugs can be found up to 80% off! if you need a specific color/style, etc. check rugs usa! 8. land of nod. definitely the most pricey on this list, but incredible quality + satisfaction. yes this is a "children's store" but a lot of their prints/patterns aren't screaming "children only" and most likely you can always find some awesome stuff in their sale section. boy am I ready for the weekend, last weekend didn't seem quite long enough so everyday this week has been a little bit of a struggle. can you say simply genius?! 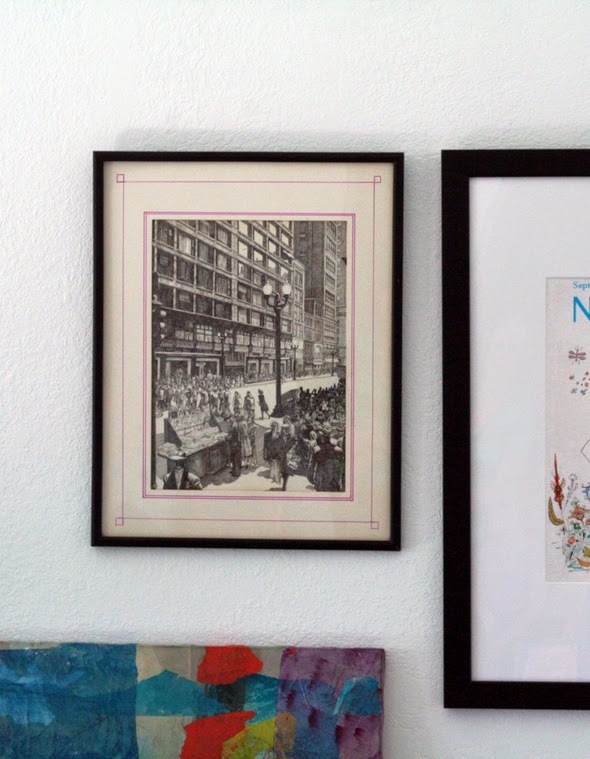 so simple + easy, yet makes a plain- slightly boring picture/frame exciting! 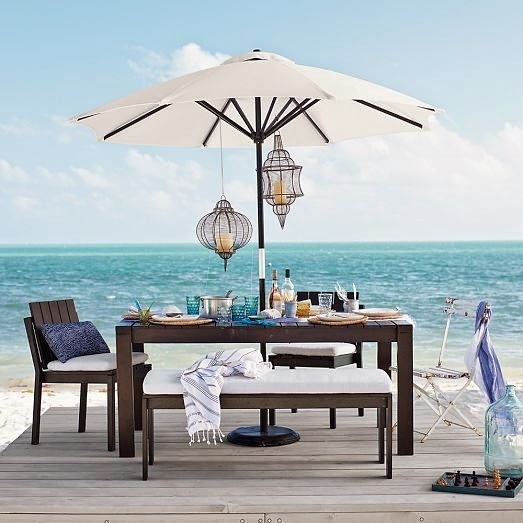 in case you haven't checked out one of my favorite stores lately, west elm-- check it out now!! there are so many sales running right now, you are sure to find something you need(or want) for a great price!! 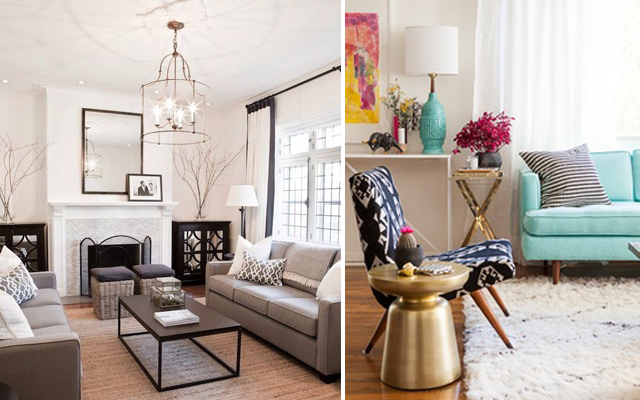 as I'm [slowly] trying getting our living room look completed-- I found myself looking at a lot of images for inspiration. sometimes I find myself struggling with what colors, textures + styling I want to go with, but these are a few of my favorite images that I would absolutely LOVE to have in my home. what do you think? what are your favorite images? today's color crush is au naturale. 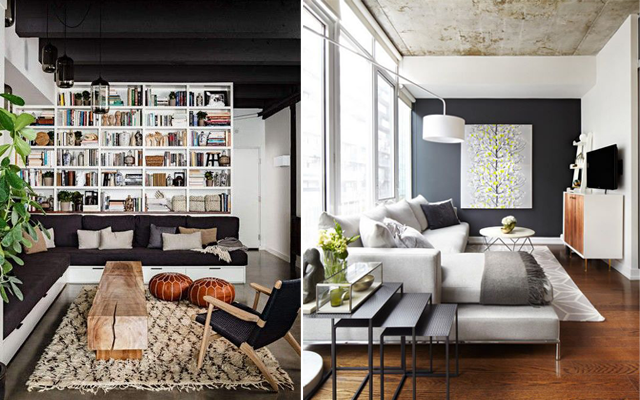 you can never go wrong with a nautral or flax colored shoe, pillow, sofa, rug or handbag. best thing about anything nautral---- hello- it goes with everything, including more natural color. I hope you all had a lovely mother's day weekend. mine was pretty great, we had family in town + it was my little guy's first birthday on saturday! so it was pretty jam-packed, super fun weekend! today I want to share with you an awesome before + after by the super talented tobi fairley. you can always count on her to give you something bright, bold, with a classic tailored touch. this project was a breakfast nook needing some life and I absolutely love what she has done, what do you think? 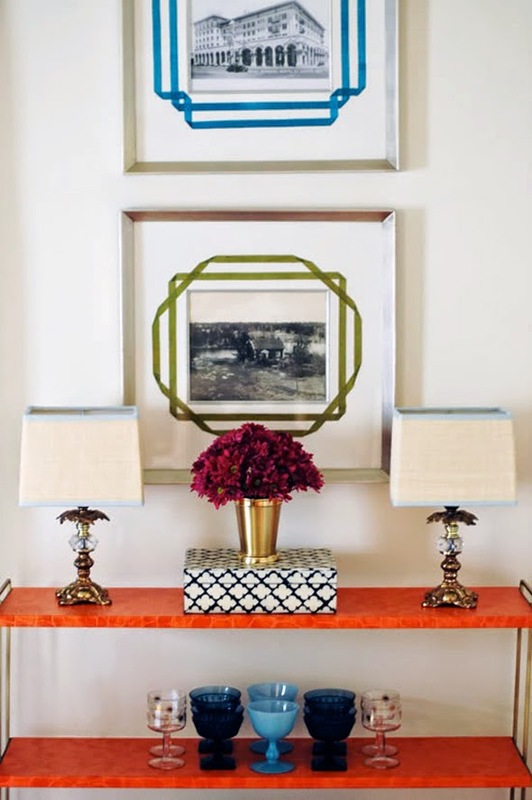 I love the blend of traditional + contemporary elements and the bright pops of yellow. 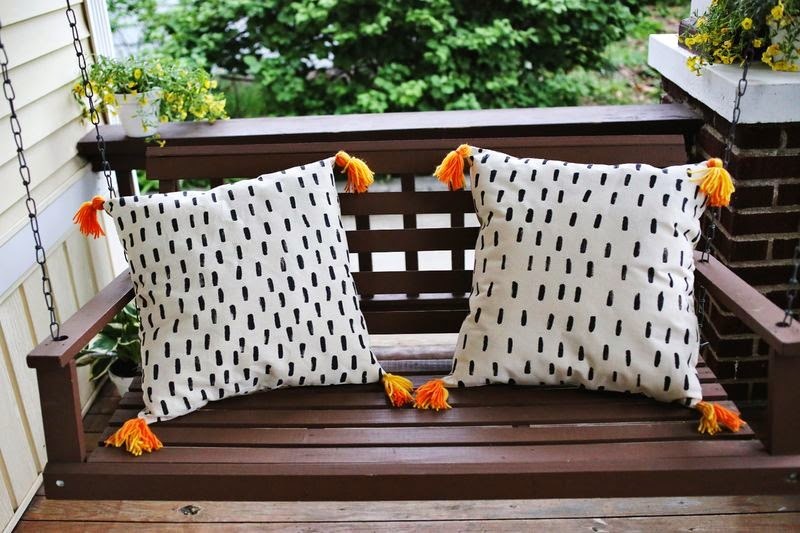 personally I would maybe mix up the pillows a little on the window seat-- add in a few different textures and patterns, but it is so lovely! okay, I don't know how I hadn't seen this sharpie wall by vintage revivals until the other day...it is seriously genius!!! everything she does is pretty much genius, but this is one of my top 5 favorite diy's. 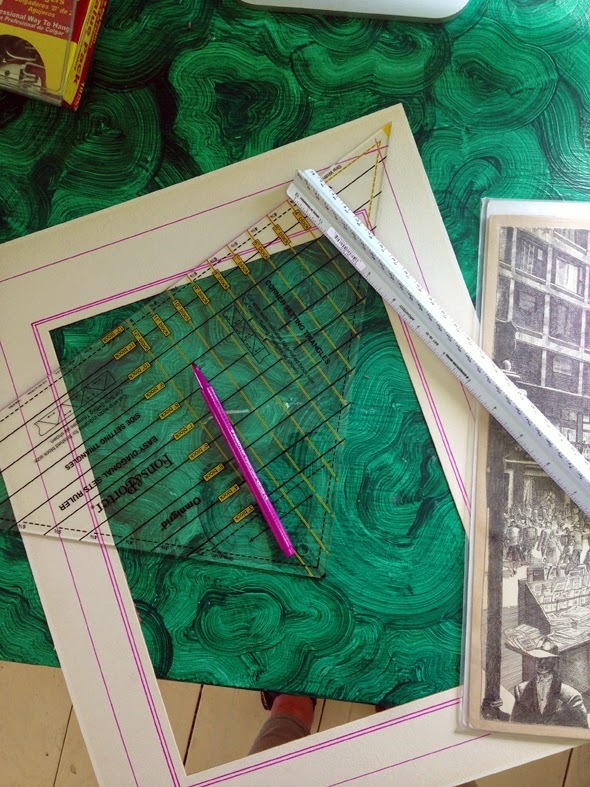 it takes a little time, patience, + ability to draw straight lines--- but nonetheless the result is AMAZE. I love that the lines are thin + most of the wall remains white. my perfect statement wall. 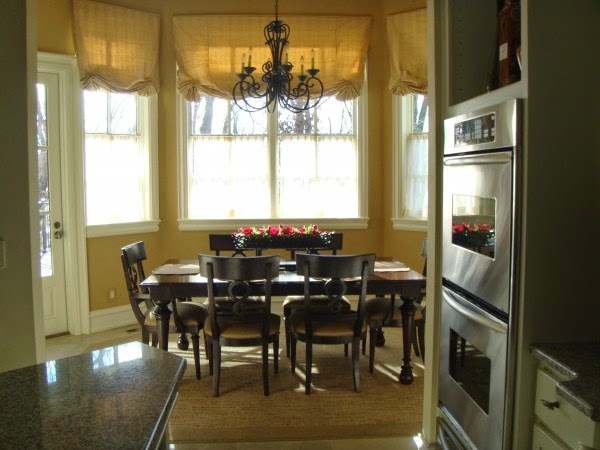 in need of some window draperies for your bedroom, living room, or office?? up to 35% off + free shipping! 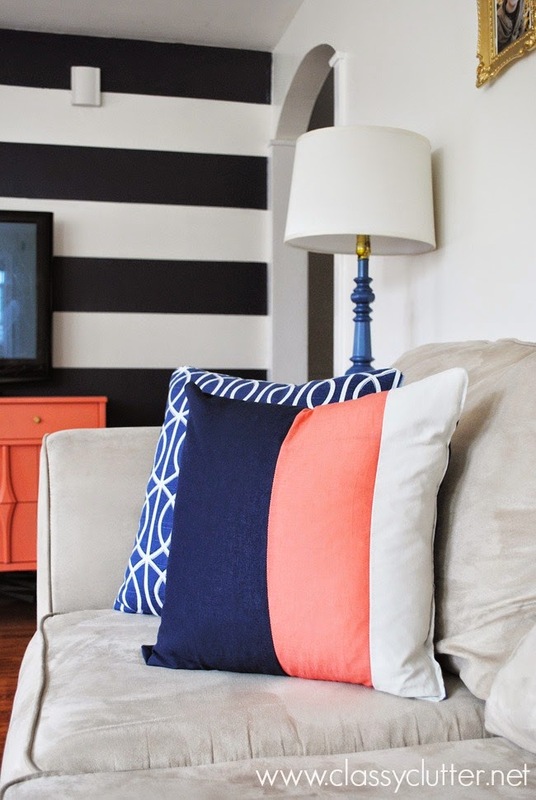 I have found that it is really hard to find a good quality curtain in the color/pattern you want, unless you pay full price for something you love(which at times is necessary). so this is a smokin deal-- with west elm you know you are buying quality + they are always on trend with the current colors and patterns we all want. 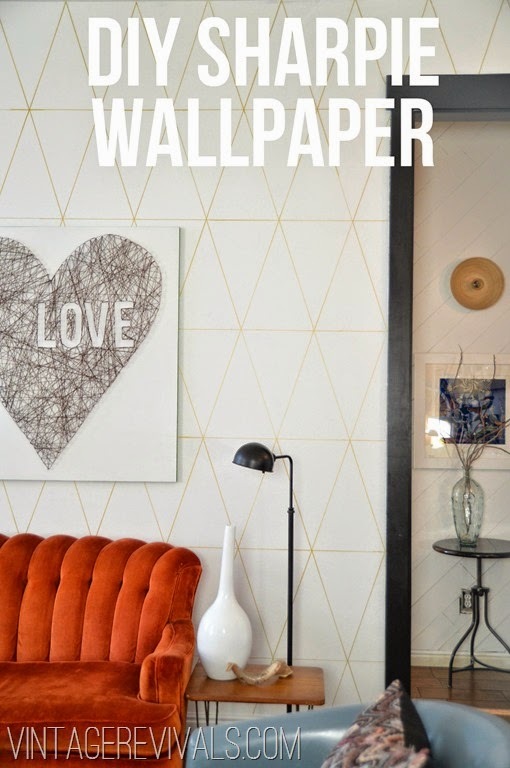 click on any image and you will be linked straight to west elm where you can purchase! but I know there are a lot of work-from-home mommies these days + as nice & convenient it is to be able to be home with our precious little, there are definitely times when we feel like we can't get a n y t h i n g done, both home + work stuff. the article is named "7 tips for work-at-home moms", she has been a work-at-home mom for 20 years and has a lot of good advice that I think many of us can benefit from. set aside specific time slots for business instead of only working when you feel inspired or have enough energy. even if you can only devote 1 hour a day to your business, it's important to know when the hour is and what you intend to do. you can accomplish a great deal in 60 minuted of focused work. with only 5 or 10 minutes here and there you're likely to get stuck in a rut. where most of us struggle. when you set boundaries like designated work space and specific office hours, it gives you the freedom to concentrate fully on the task at hand—whether at work or play. you have to honor those boundaries by not taking personal calls or answering personal emails while you are working, and by putting your phone out of reach when it’s time to be with your children. your family will appreciate the boundaries. they’ll learn to recognize when mom is working and when she is available rather than constantly having to compete for her attention. if you can't get what you need done during nap time or when the kids are at school, you need to find a reliable and consistent form of childcare-- even if it means swapping playdates with a friend. chances are you were busy before you started a business or working for someone else from home. when you add a new responsibility, let go of something else. you need to cut back and prioritize on activities/obligations that no longer seem fit so you can be a good steward of your time. learn to say no with clarity and without guilt to things you just don't have time to fit in. a cranky mom is no good to anyone. if your're staying up all night every night because that's the only time you can work without kids-- stop now. the lack of sleep will catch up with you + you'll be sick and unhappy. take 30 mins at the beginning of each week to prioritize for the week. this isn't a to do list, this is a chance for you to focus your goals for your business, family and even yourself. this can be hard with multiple kids or small newborns-- so make attending local networking meetings, conferences, or events a part of your regular schedule. here you will meet colleagues, clients, mentors, and friends for support. fresh air and change of scenery will be good for you! when your home feels cluttered, regardless of space, sometimes it's more about your own emotional issues with the space itself. white. you honestly can never go wrong with a crisp, clean, heavenly white. 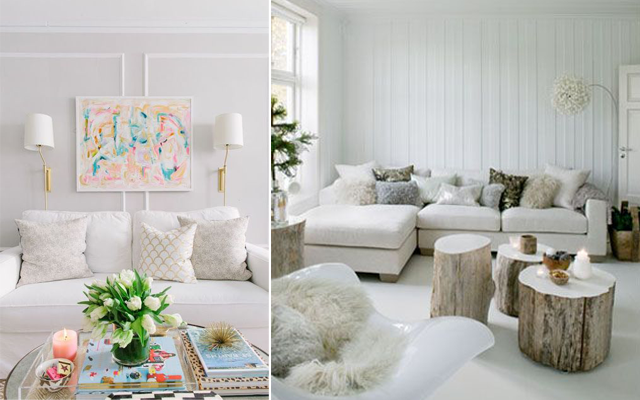 from bedroom, bath, to kitchen or dining--- white is classic, airy and always brightens up a space. as you can see in the image, the windows don't actually take up the entire wall behind the bed-- but the treatments do line the entire wall + in a neutral light color. that tricks the eye into imagining a much larger window + maximizes the space. 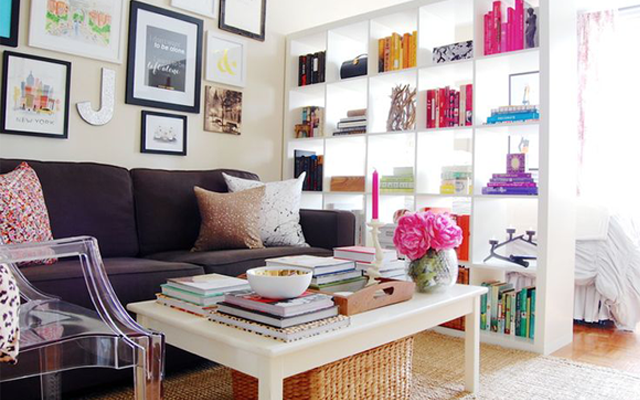 add a new lamp and a few accessories, and remove that old bookshelf or chair. you can even do some in-home shopping for this part--- move the plant in your kitchen to your bedroom + some artwork from your living room to the entryway. update the outdated. hope you all have some fun weekend plans--- it is going to get up in the 80's here so anything outside is what we'll be doing! 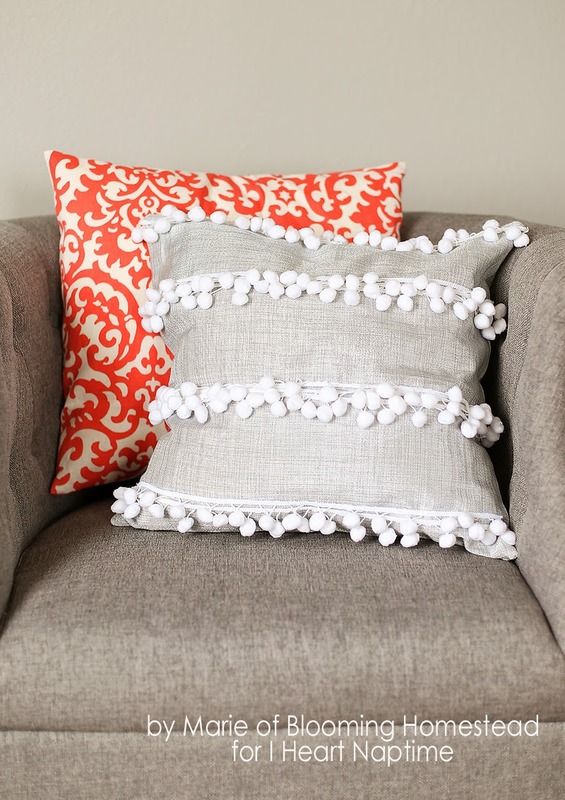 today I wanted to share with you some super easy and adorable pillow cover diy's, first up is classy clutter! these girls are so awesome and they participated in CWTS [creating with the stars] this year as vintage revivals being their mentor and lets just say that combo = perfection!! now get going, you should be able to get any of these done this weekend! !